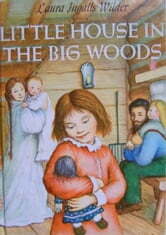 Inside the little house in the Big Woods live the Ingalls family: Ma, Pa, Mary, Laura and baby Carrie. Outside the little house are the wild animals: the bears and the bees, the deer and the wolves. Wolves and panthers and bears roam the deep Wisconsin woods in the late 19th century. 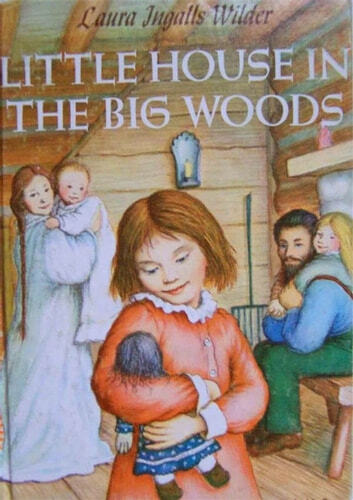 In those same woods, Laura lives with Pa and Ma, and her sisters, Mary and Baby Carrie, in a snug little house built of logs. Pa hunts and traps. Ma makes her own cheese and butter.This is the tale of how they live together, in harmony and happiness mainly, but sometimes in fear.